If you liked this show, you should follow Global Nation Entertainment. 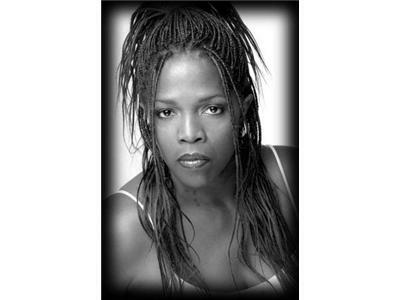 2pm ET - Valerie Barrymore, Foundation of Funk...A music award winner for Best Vocalist has something to say. Valerie has a brand new single entitled: "LET LOVE TAKE OVER YOU". This single is creating a buzz all across the nation. 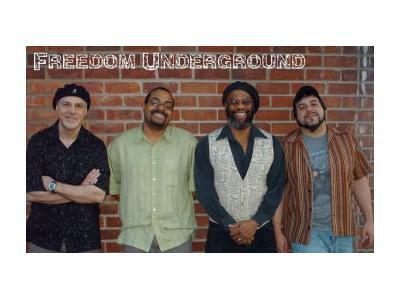 3pm ET - Keith Owens, Freedom Underground...a Detroit-based jazz fusion/funk band and we have just released our debut album "Between the Funk" with Vic McLean and Virtuoso Music and Distribution. The album is now available for download on iTunes, Amazon, eMusic, Napster, Rhapsody, and many other sites around the world. The release of our hard copy CD is scheduled for later this fall.